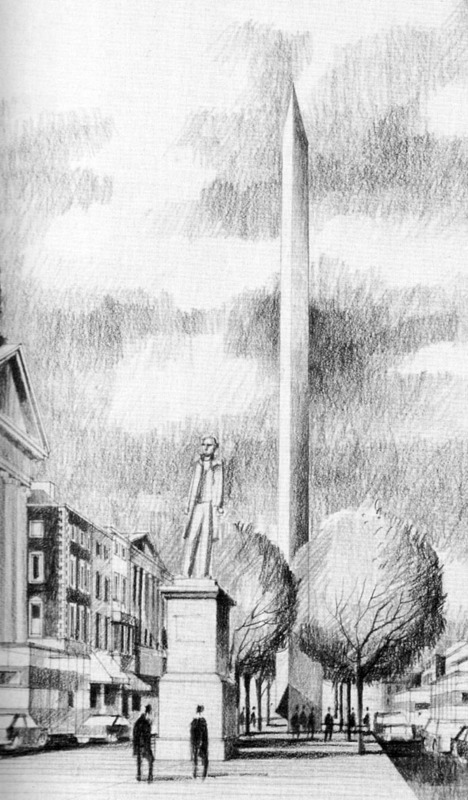 An architectural ideas competition to design a replacement monument for the site of Nelson’s Pillar which was demolished in 1966. 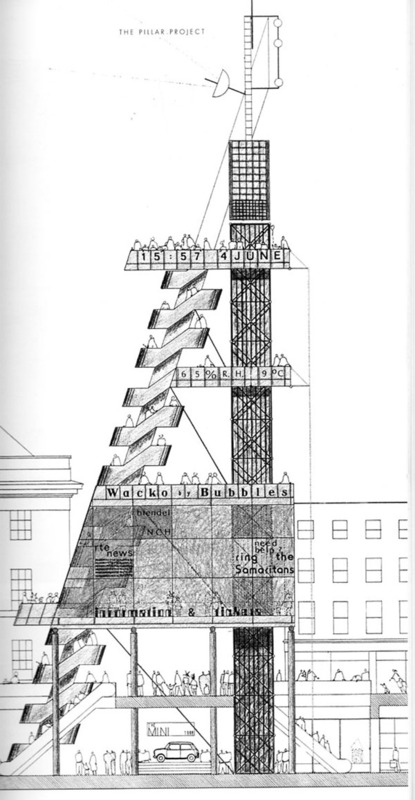 The site was later used for the Dublin Spire by Ian Ritchie Architects. It’s fair to say that these design ideas would not have stood the test of time well. The majority of the entries were architect and artist collaboration with perhaps the best entry by Ronnie Tallon & Michael Warren.